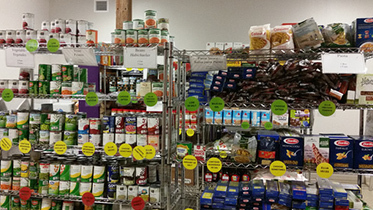 Federal Employee Food Assistance - Foodshare | Hunger is Big. Our Community is Bigger. The partial government shutdown may be suspended, but its impact is long-lasting. 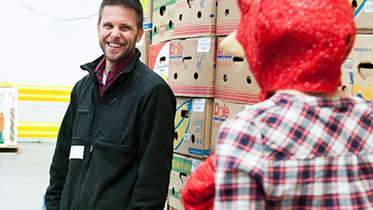 We still anticipate that both federal employees and contractors will continue to need assistance for some time from Foodshare as they and their families recover from the financial impact of the shutdown. If you are in need of additional assistance, please see the resources below. 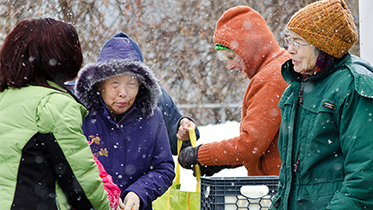 Foodshare's mobile pantry trucks distribute free food at community sites all across Harford and Tolland counties. Find food near you. 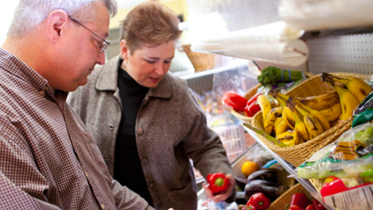 Our network of partner pantries and meal programs offer assistance to those in need. 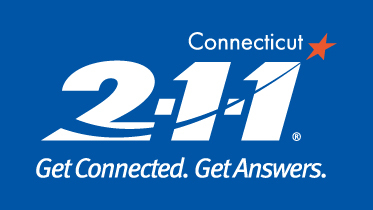 Dial 2-1-1 to connect with health and human services in your community. Free of charge and open 24/7. Outside of Hartford and Tolland counties? 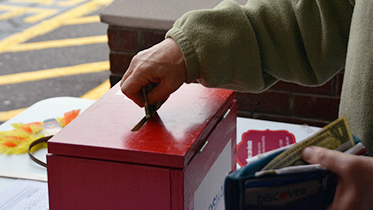 Click here to find your local food bank. 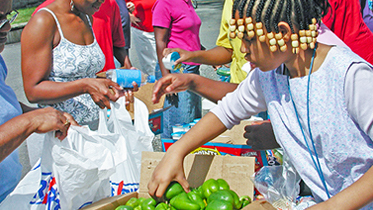 February SNAP Benefits Coming Early: Available by January 20 on Your EBT Card. Read the full update from DSS here. 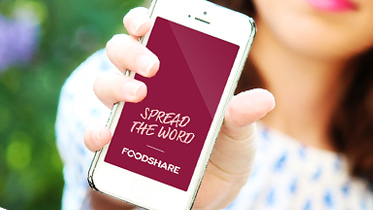 Please donate today to help Foodshare meet the growing needs of our community.